The directors of the Centre de recherches mathématiques (CRM) of l'Université de Montréal - François Lalonde, the Fields Institute - Barbara Keyfitz, and the Pacific Institute for the Mathematical Sciences - Ivar Ekeland, are pleased to announce that Professor Joel S. Feldman (University of British Columbia) is the recipient of the 2007 CRM-Fields-PIMS Prize, in recognition of his exceptional achievement and work in mathematical physics. 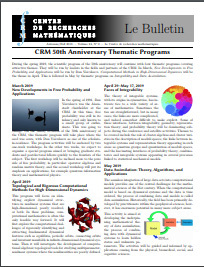 Established in 1994, the CRM-Fields Prize recognizes exceptional research in the mathematical sciences. In 2005, PIMS became an equal partner in the prize, and the name was changed to the CRM-Fields-PIMS prize. A committee appointed by the three institutes chooses the recipient. This year’s committee consisted of: Niky Kamran (McGill) [Chair], John McKay (Concordia), Catherine Sulem (Toronto), George Elliott (Toronto), Mark Goresky (IAS) and Ed Perkins (UBC). 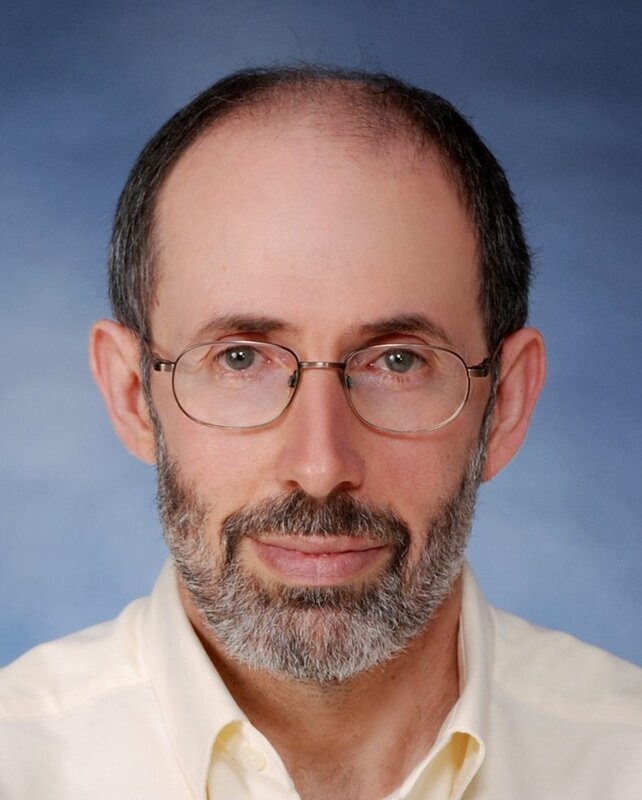 Professor Feldman has risen to a position of international prominence in the world of mathematical physics, with a 30-year record of sustained output of the highest caliber. He has made important contributions to quantum field theory, many-body theory, Schrödinger operator theory, and the theory of infinite genus Riemann surfaces. Many of Professor Feldman's recent results on quantum many-body systems at positive densities and on Fermi liquids and superconductivity have been classed as some of the best research in mathematical physics in the last decade. Professor Feldman received his B.Sc. from the University of Toronto in 1970, and his A.M. and Ph.D. from Harvard University in 1971 and 1974, respectively. He worked as a Research Fellow at Harvard University from 1974 to 1975, and was a C. L. E. Moore Instructor at the Massachusetts Institute of Technology (MIT) from 1975 to 1977. Since 1977, he has taught at the University of British Columbia, where he is currently a full professor. Professor Feldman was an invited speaker at the International Congress of Mathematicians in Kyoto in 1990. He was a plenary speaker at the XIIth International Congress on Mathematical Physics in Brisbane in 1997, and was an invited speaker at the XIVth International Congress on Mathematical Physics in Lisbon in 2003. He is a fellow of the Royal Society of Canada, and has been awarded the 1996 John L. Synge award and CRM Aisenstadt Chair Lectureship in 1999/200, as well as the 2004 Jeffery-Williams Prize by the Canadian Mathematical Society for outstanding contributions to mathematical research. Previous recipients of the prize are H.S.M. (Donald) Coxeter, George A. Elliott, James Arthur, Robert V. Moody, Stephen A. Cook, Israel Michael Sigal, William T. Tutte, John B. Friedlander, John McKay, Edwin Perkins, Donald A. Dawson, David Boyd and Nicole Tomczak-Jaegermann.